shop joielle: Real Weddings: Bridesmaid Dress for a Wedding Dress! Real Weddings: Bridesmaid Dress for a Wedding Dress! 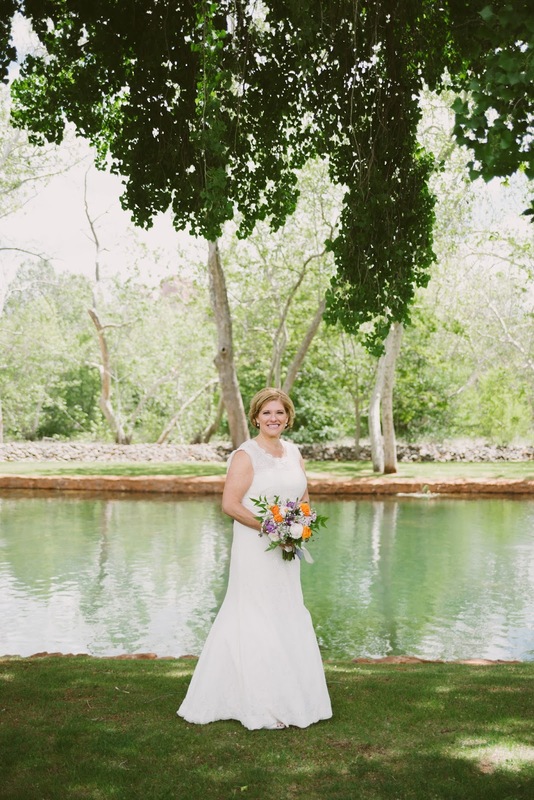 Our bride Beth chose the Andrea dress (Style 5220) by Watters Bridesmaids as her bridal gown. As an Ivory lace dress, you could never tell it was a bridesmaid style! "I looked at hundreds of dresses and I kept coming back to this one. It wasn't a magical say yes to the dress experience but who cares about that. I liked it instantly even though it was a bridesmaid dress. I got a great dress at a reasonable price and the online approach was way more my style. I received a ton of compliments and the alterations person commented on how well made it was. " Thank you Beth for sharing your experience and your special day with us! The Andrea dress is available in all Bella lace colors with a coordinating or contrasting grosgrain ribbon. We'll be launching a Watters sale starting this Friday! 10% off all Watters, Wtoo and Seahorse dresses with code AUGUST. Start shopping!